Ready for a cool, waist-shrinking exercise? Having a tight, narrow waist used to be important in the bodybuilding game, not so much these days…unfortunately! I think those bubble guts are gross. Anyway, today I’m not talking about any kind “spot reduction” of belly fat, which is impossible. Nor will countless crunches trim your waist. 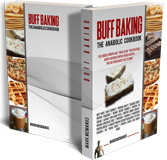 A Powerful Cutting Diet is the key factor in fat reduction and getting a six-pack…period! But you can “narrow” your waistline with this method. I mean from front-to-back – from belly button to spine. Contracting the TVA like this is commonly called the “Vacuum”. (Note: you’ll do this in addition to your THT Workouts but not during those workouts. 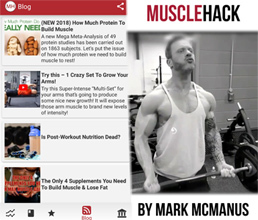 Click here to download my free THT training for fast muscle gains – then download the free MuscleHack Android app). The TVA is the deepest abdominal muscle that goes right across your midsection. 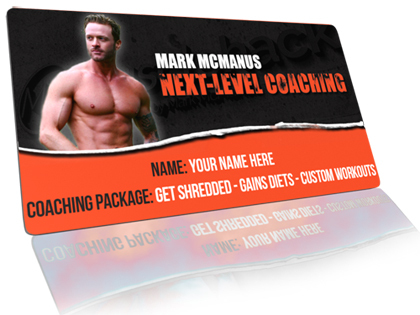 So let’s discover how to contract it effectively for a narrower waist. You can do this standing up (bent over slightly), sitting, or lying down. (5) You should be holding your breath at this point. (6) If it’s your first time, try to get at least 10 seconds. After some weeks, you should be able to get almost a minute per “set”. (7) So if we call this 1 x set, do 3-5 sets every morning, trying to hold each set for longer every day. You should see impressive results within weeks. 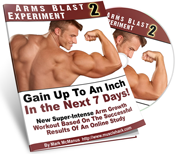 It’s not going to shred the fat away (I can design a diet to do that for you here) but it will reduce the size front-to-back – and that’s a great thing! By the way, if you’re going on a shredding diet soon, begin by grabbing my ‘Personal Cutting Starter Park‘ – a list of 12 items that will make that lower-calorie diet a total breeze!